Description: [Duplicate of Warrior Class]Recommended enhancement: Fighter. 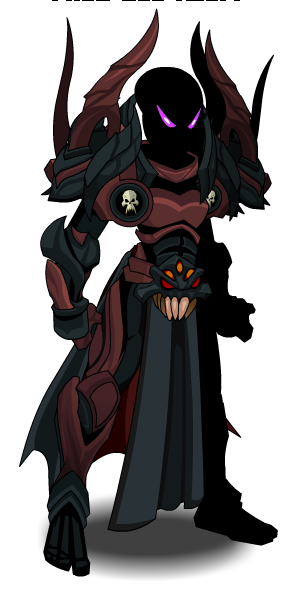 This is the "test" version of the Void Highlord Class. Try it out before it's live and let us know your thoughts. 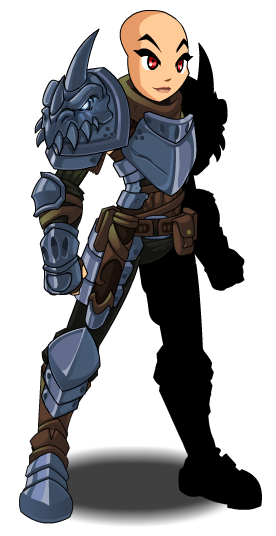 Once the class releases, the skills and art on this item will change to the default warrior class. 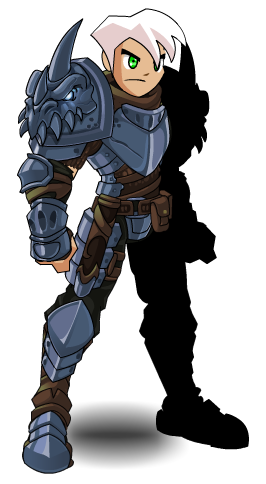 Keep the "test" version with the warrior class skills/art as a free souvenir of your participation. Description: If Shackled is in play, you feed off their soul, healing a bit of your health every time your weapon connects. Applies Soul Fend, inflicting a Moderate HoT that lasts for 5 seconds and stacks to 5. If Unshackled is in play, damages your enemy's soul the more your weapon connects. Applies Soul Breach, inflicting a Moderate DoT that lasts for 5 seconds. Stacks to 5. Description: You strike fear into your opponent with the eyes of the Void, dealing Moderate Damage to up to 3 targets with a 30% chance to stun and causing their blood flow to dwindle. Applies Congested, lowering their Hit, Haste, and Dodge by 10% Stacks up to 3. You feed off their despair, healing you for some of the damage dealt. Description: Spawn a portal straight to the Void itself to call mass amount of swords to do your biding dealing cataclysmic damage up to 3 targets around the user. Applies Arbiter's Wrath, increasing your Critical Strike Damage by 30% for 10 seconds. Also applies Armageddon to the enemies as long as they're not Chaos. Armageddon deals massive Damage over 12 seconds. 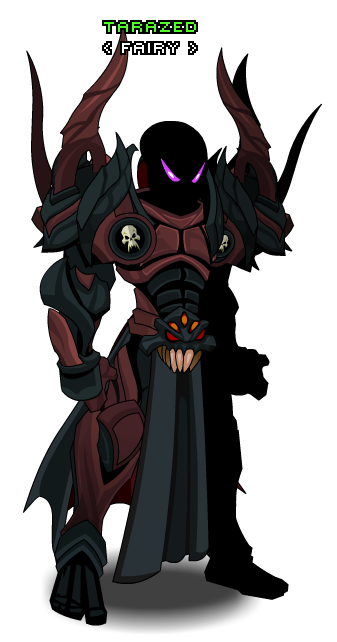 Previously called "Void Highlord Test Class". Thanks to Apus, C_G_M and Zealotus.